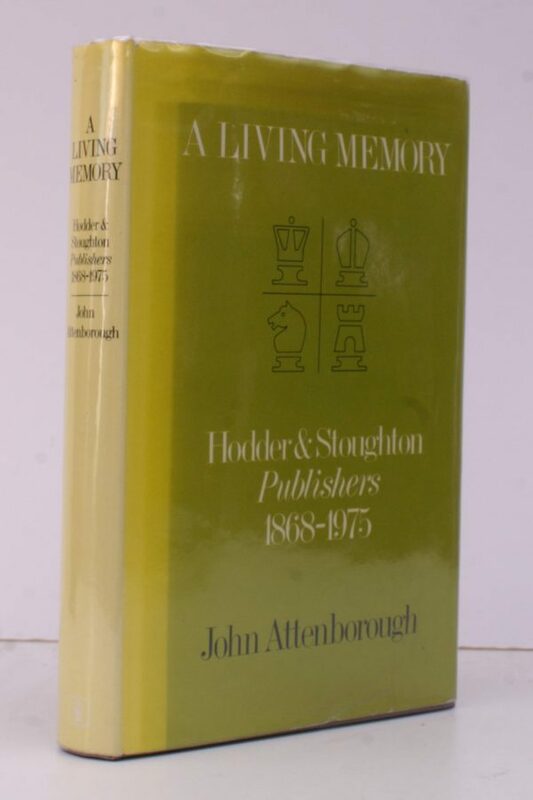 Hodder & Stoughton Publishers 1868-1975. 8vo. First Edition with plates; red cloth gilt back a near fine copy in dustwrapper the latter lightly and unevenly sunned at backstrip.